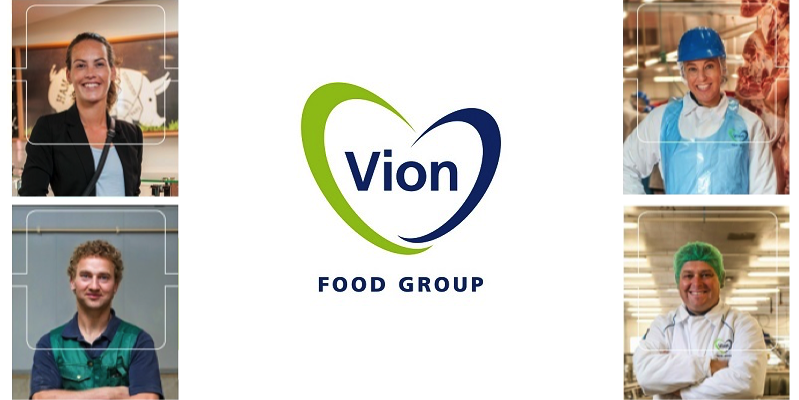 Become part of the data-driven strategy of Vion Food Group and join them as Data Scientist. Vion Food Group delivers fresh pork, beef and foodservices to customers worldwide. The international organization has production locations in the Netherlands and Germany, and sales offices worldwide. Vion’s unique selling points are there guarantee for quality, food safety, food integrity and modern production methods. The headquarters of Vion is based in Boxtel. In this role you will be part of the valorization team with two Data Analysts and the manager. The team focus is creating value by analyzing, organizing and optimizing product and process data. The strategy of Vion towards a more data-driven organization starts with unlocking the potential of the data. Mainly the valorization team is leading in creating more added value out of their products. 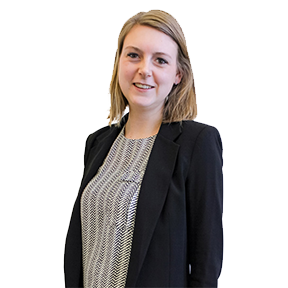 You will be working in multidisciplinary teams, solving data puzzles, managing and structuring data. As Data Scientist you work at the interface of valorization and supply chain. You have the opportunity to become part of the transformation towards the data-driven strategy of Vion. The organization has a dynamic and hands-on culture where your initiative can make a difference. Good command of the English language, Dutch is a pre. Vion offers a competitive remuneration package with career and training opportunities. Is this not a suitable vacancy for you, but would you like to stay in touch regarding future career opportunities? Sign up via our website. Lefit is truly interested in you! Furthermore you can become a member of our LinkedIn Group: Data Science Professionals Netherlands and Belgium.